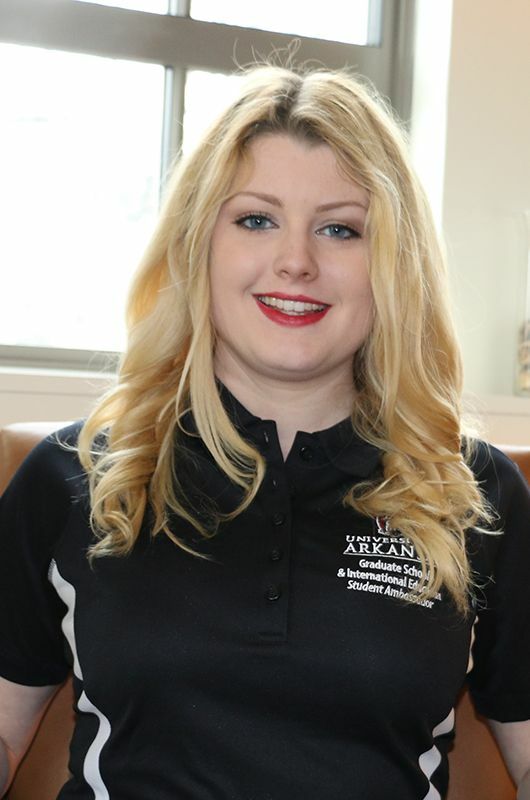 Our Student Ambassadors come from all over the world and represent a variety of majors. 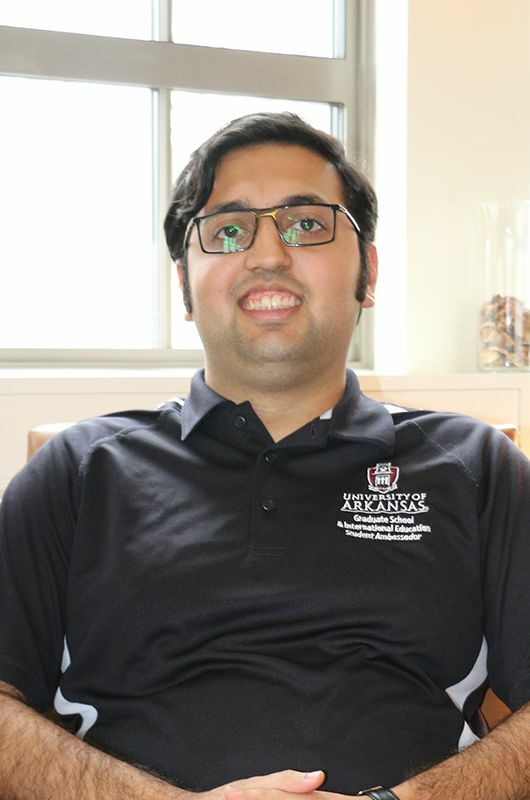 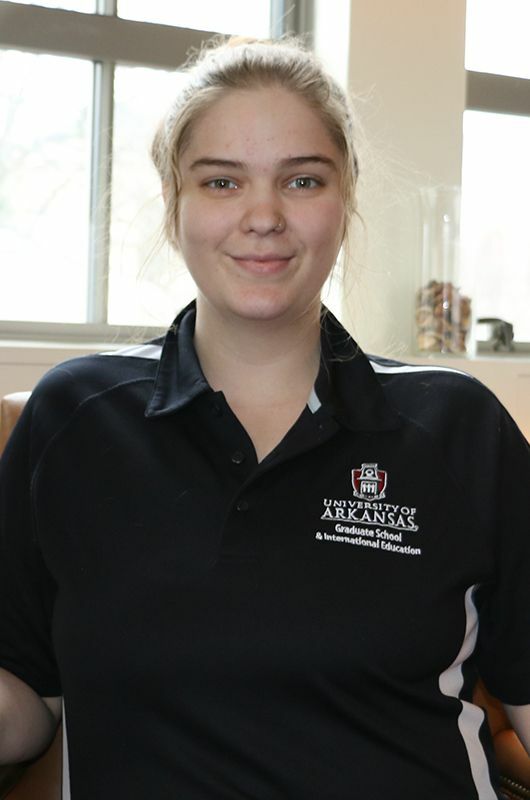 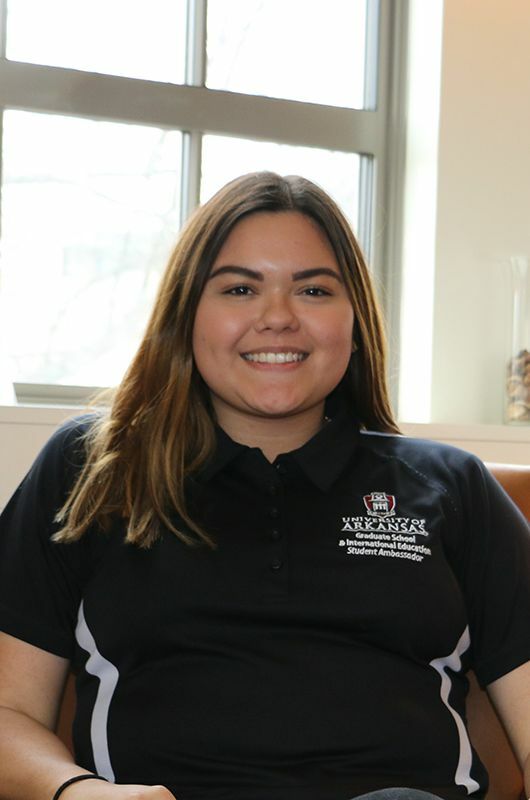 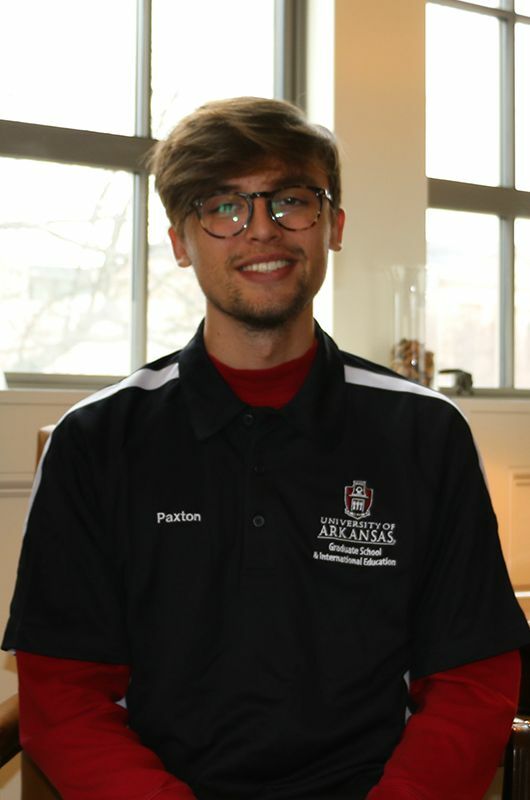 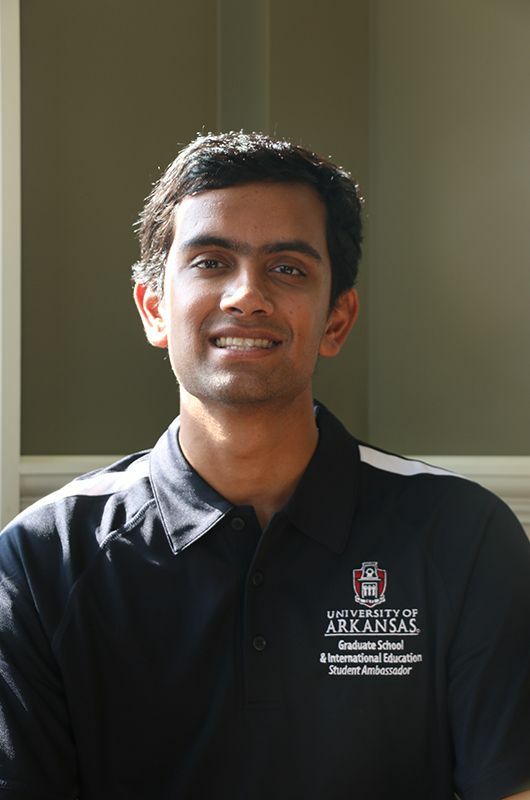 Ambassadors are current University of Arkansas students who work approximately 25 hours throughout the semester to help with student recruiting efforts. 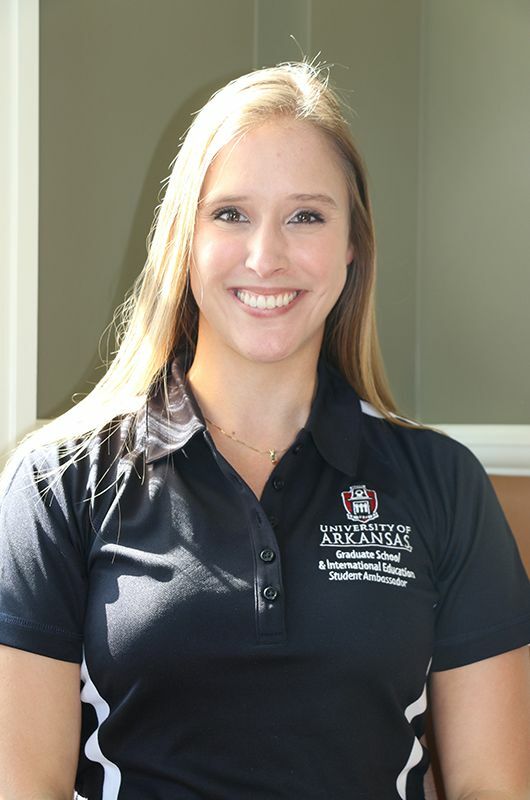 They serve as a crucial point of contact for prospective students through blogs, campus tours and on-campus outreach events. 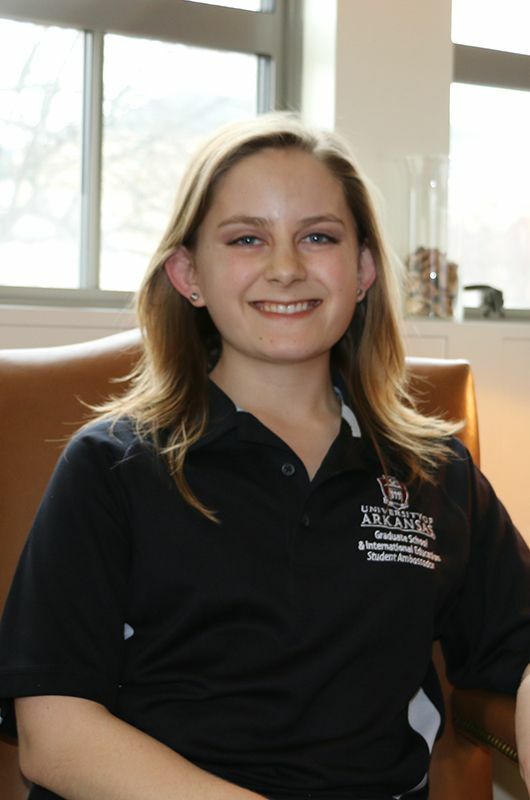 Learn more about becoming a student ambassador.